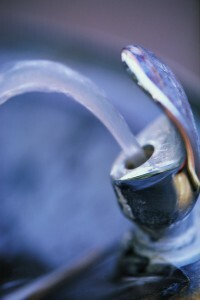 I’ve written a few times about fluoridation – about it being an inexpensive public health intervention and the benefits of fluoride when the EPA and HHS changed the how much they recommend to add to the water supply. But it’s always an interesting topic to revisit. You can find the report and other information about Community Water Fluoridation in Arizona on our website. I am so against fluoridated water. I am so please that it gets voted down in our town every time someone tries to put in my water. It is not necessary if we refined carbs were not so prolific and part of every meal…..dental carries would be less of a problem. Lets find a way to eliminate/decrease those in the diet. Director Humble, I have read portions of this review. The primary innacuracy that I see is that they referred to me as blaming my hypothyroidism on fluoride. (I am assuming they are referring to me) I did no such thing. The second item they are mistaken in is that they said I scoured the internet looking for proof of my theory. I did no such thing. If these folks conducting this review used a randon news article, instead of contacting me directly, from which to base a gross misgeneralization about, I am severely dissapointed in the University of Arizona. I can only wonder what other tactics they used if this section is exemplary of the rest of the review. I’m not familiar with which individual the report refers- but we will watch for references like this in future reports. 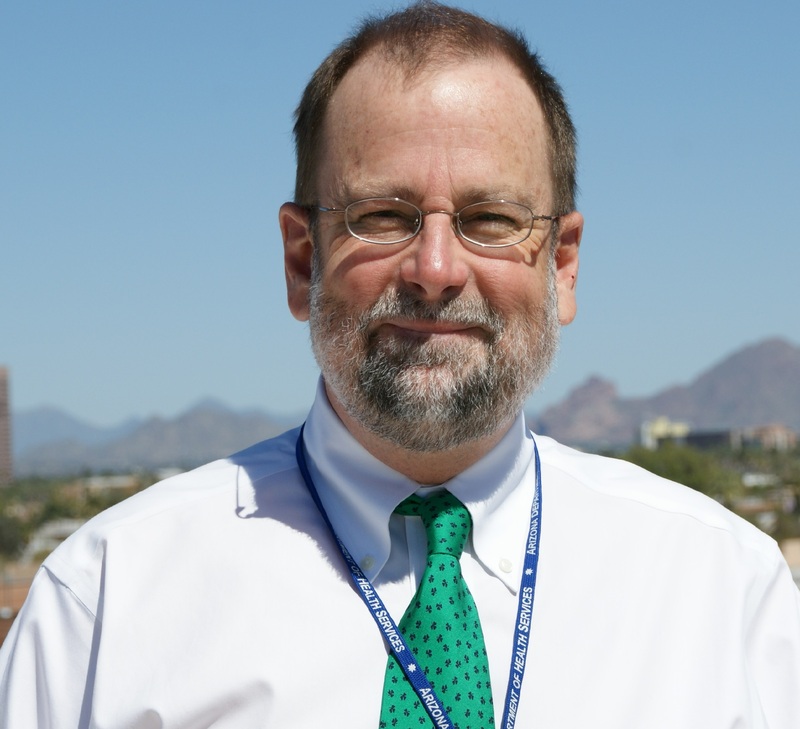 Mr. Humble – You said in your online discussion with an Arizona newspaper that many studies have been done to test fluoridation’s neurological effects in the US. We can’t find any. Please provide the citations to those studies. Thank you. I’m am sorry to suggest that review was not unbiased and would not meet standards of a dissertation committee. The 15 references utilized in the study either were pro-flouridation, benefits of it, and very few criticisms of flouridation. Also in the report it mentioned discarding other forms of evidence such as case studies. Overall, the document is a pro-flouridation, politically motivated to make it appear harmless, and biased by leaving out other forms of evidence that could prove pro-flouridation view as flawed.